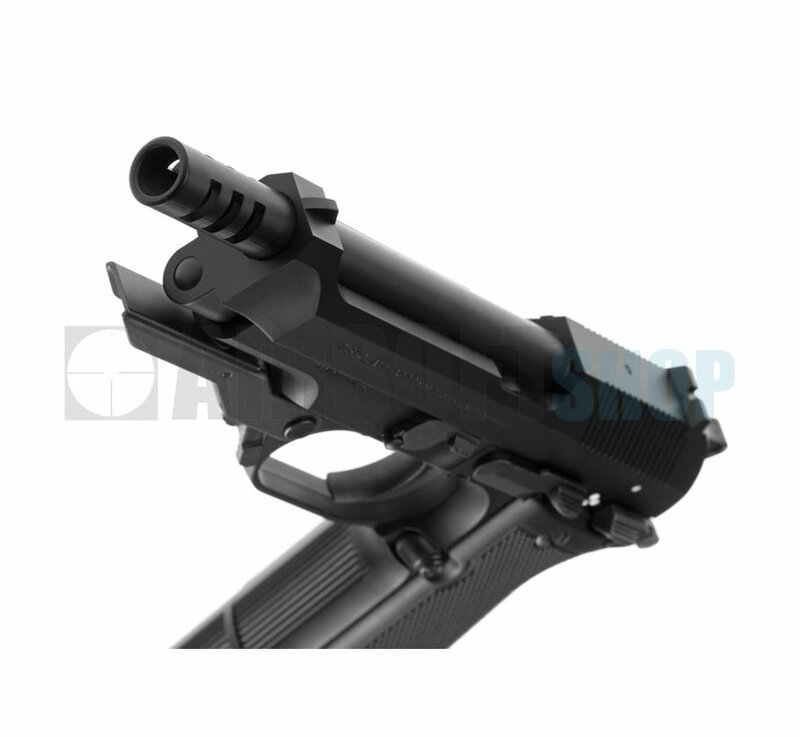 Tokyo Marui's M93R AEP, Fixed Sliver Slide, now comes in a stand alone package (Battery and Charger are Not Included). 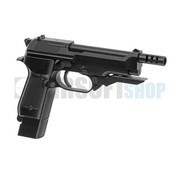 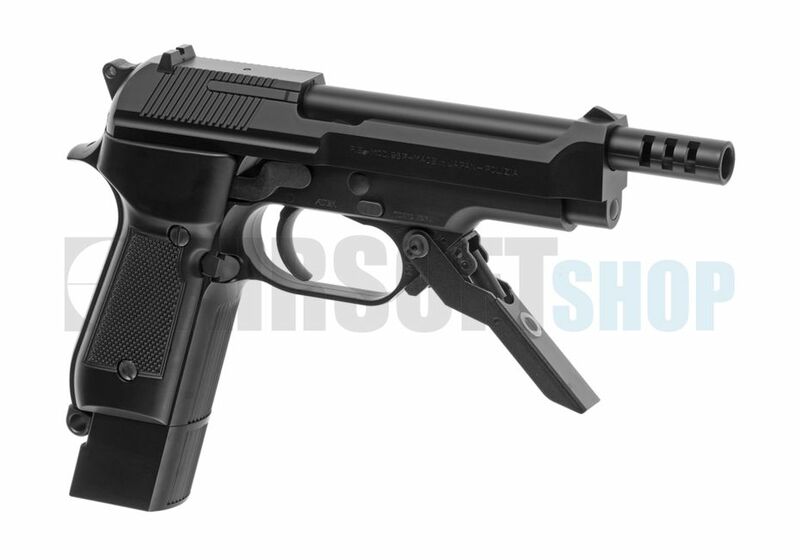 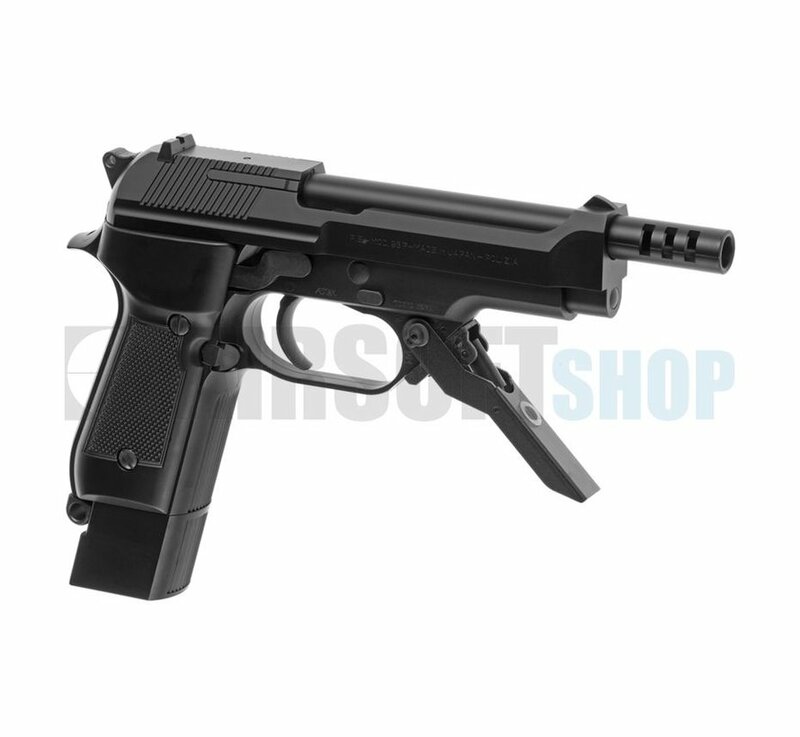 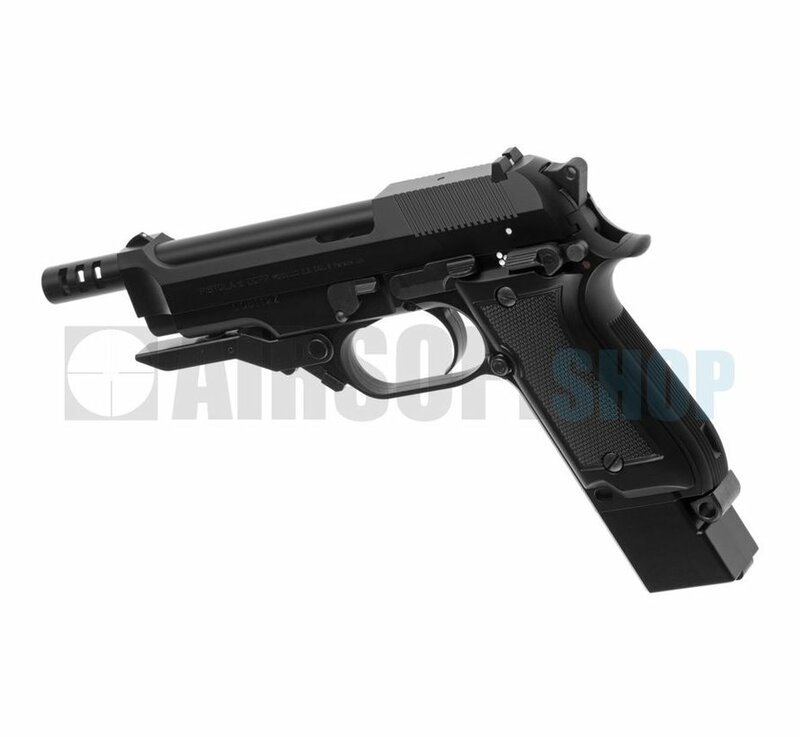 The gun is as good as ever, with running metal gears and using a rechargeable battery stored in the fixed slide, this pistol can shoot in both full auto and semi-auto modes. 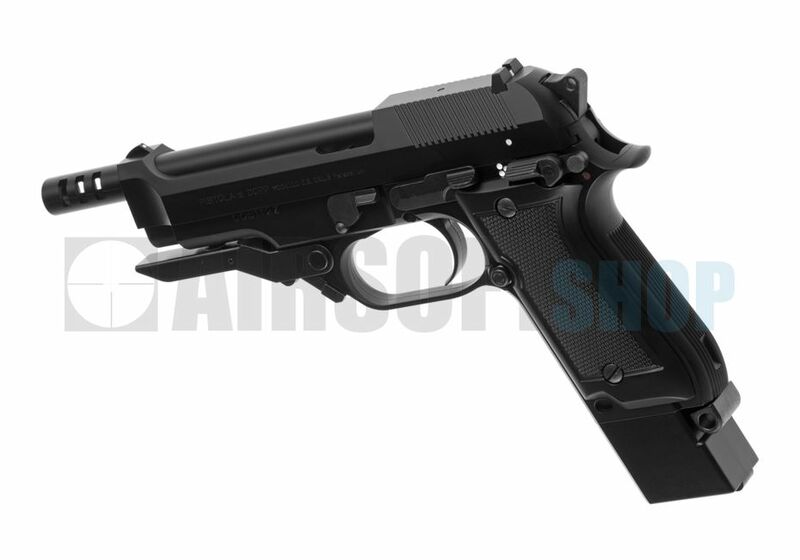 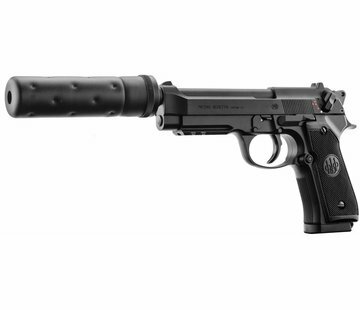 This pistol truly represents the next generation of airsoft pistols to come! 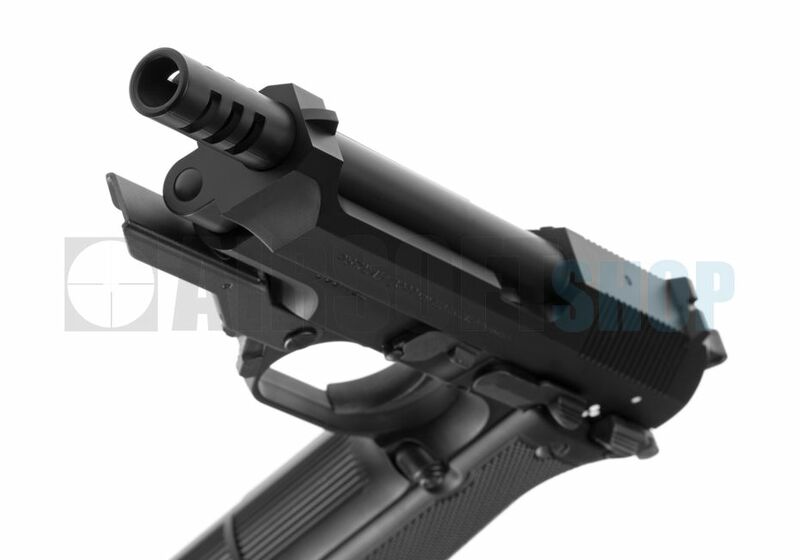 Solid and heavy construction, with metal removable magazine and metal folding foregrip. 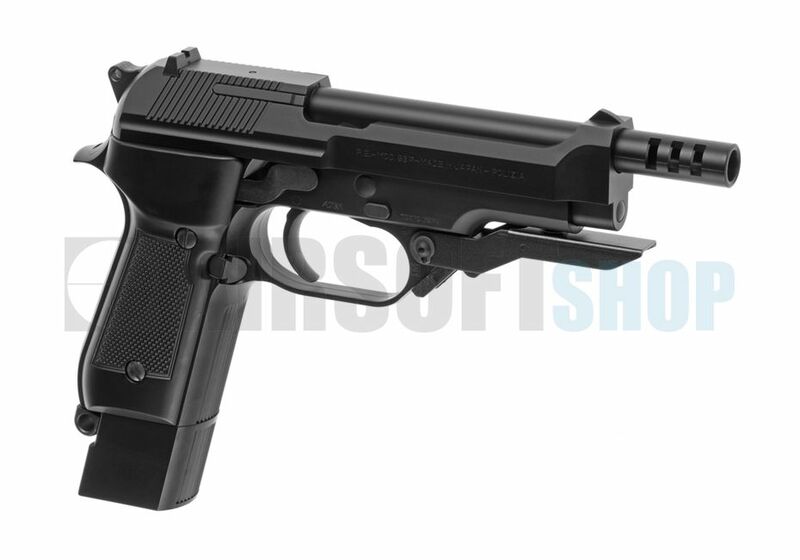 This gun is loads of fun to shoot and can riddle your opponents with BBs in seconds. 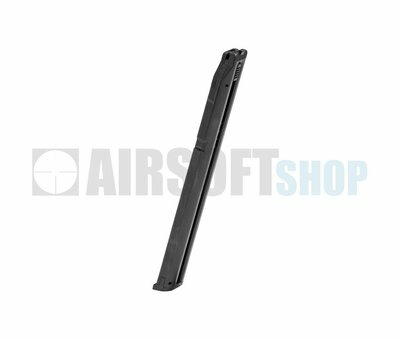 Very accurate with easy to control trigger action - such that you can easily carve a "smiley face" into a card-board target!